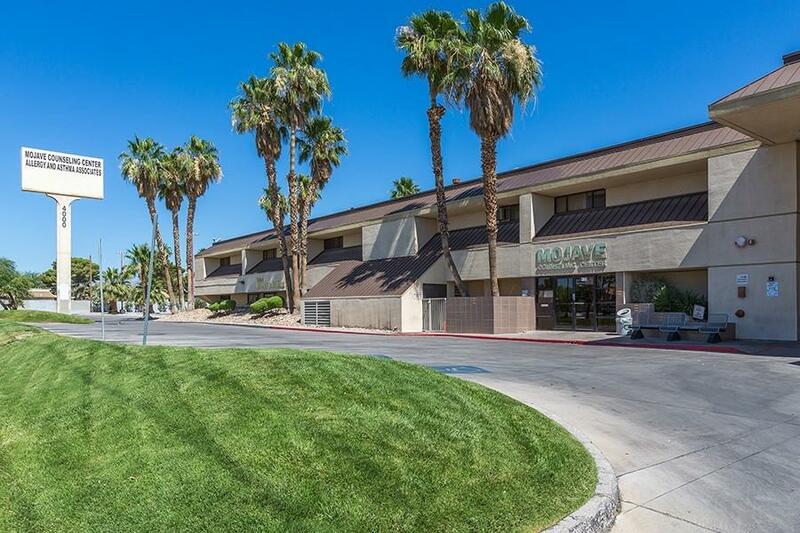 The UNLV Mojave Counseling outpatient clinic has been serving clients with mental illness in Las Vegas for more than 25 years. The clinic provides services to adults, adolescents, and children having a psychiatric disability or mental illness in a comprehensive multi-disciplinary manner. Clinicians and staff strive to help people maximize their health, wellbeing, and quality of life. Dr. John Anooshian, an associate professor in the UNLV School of Medicine Department of Psychiatry and Behavioral Health, received his medical degree from the University of Nevada Reno School of Medicine. Anooshian completed his general psychiatric residency at the University of Hawaii School of Medicine. Board certified by the American Board of Psychiatry and Neurology, he is medical director and senior psychiatrist at the UNLV Medicine-Mohave Counseling Center. 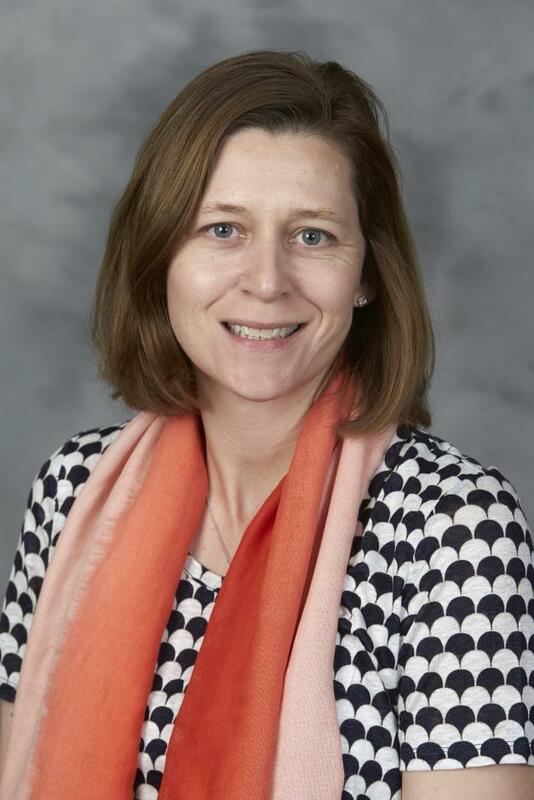 Dr. Durette, an assistant professor in the UNLV School of Medicine Department of Psychiatry and Behavioral Health, serves as director of the Child and Adolescent Psychiatry Fellowship. 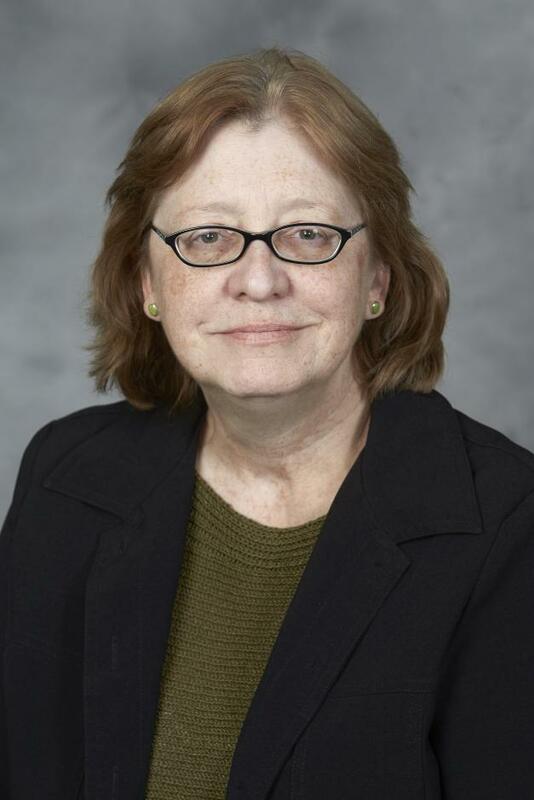 A graduate of the University of South Carolina School of Medicine, she completed both her general psychiatry residency and child and adolescent psychiatry fellowship at the Medical University of South Carolina. 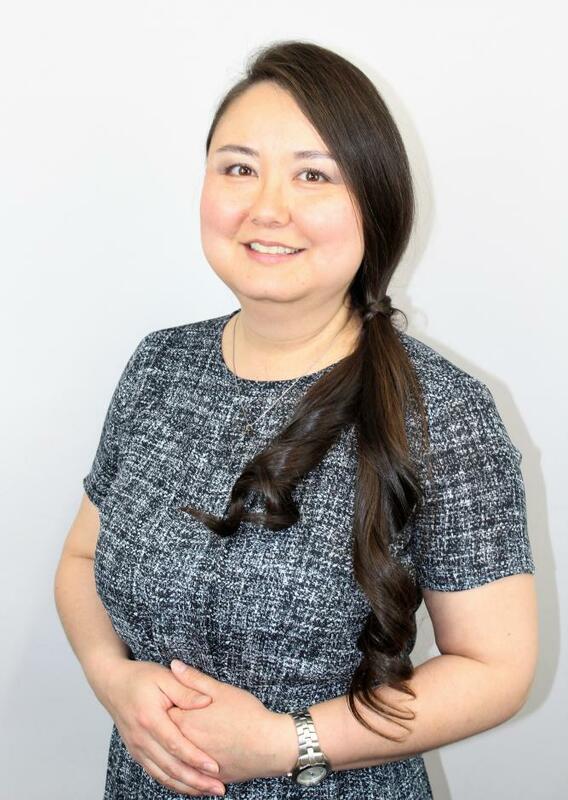 Irene is a psychiatric nurse practitioner that has spent her career treating patients at Mojave Counseling with severe and persistent mental illness. 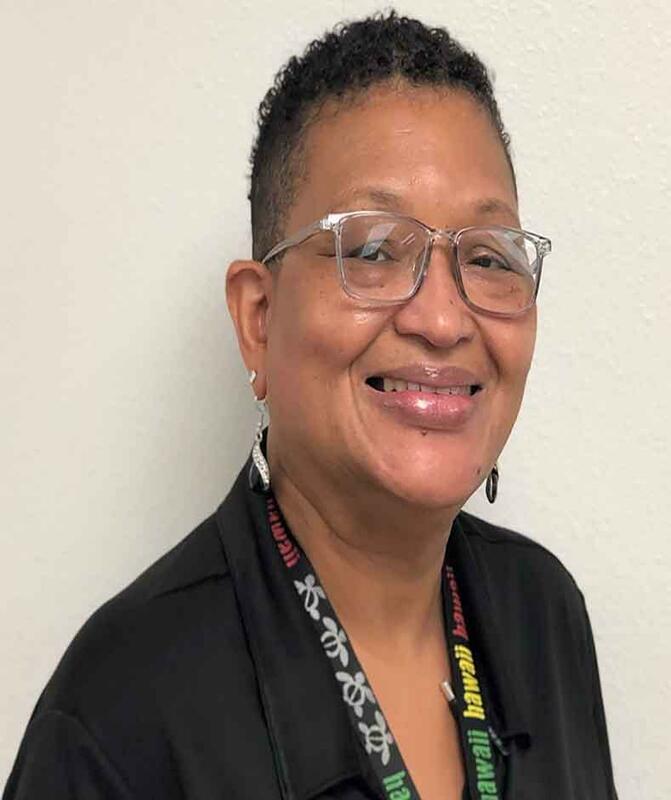 She worked at Mojave as a student nurse and returned to start her career there. 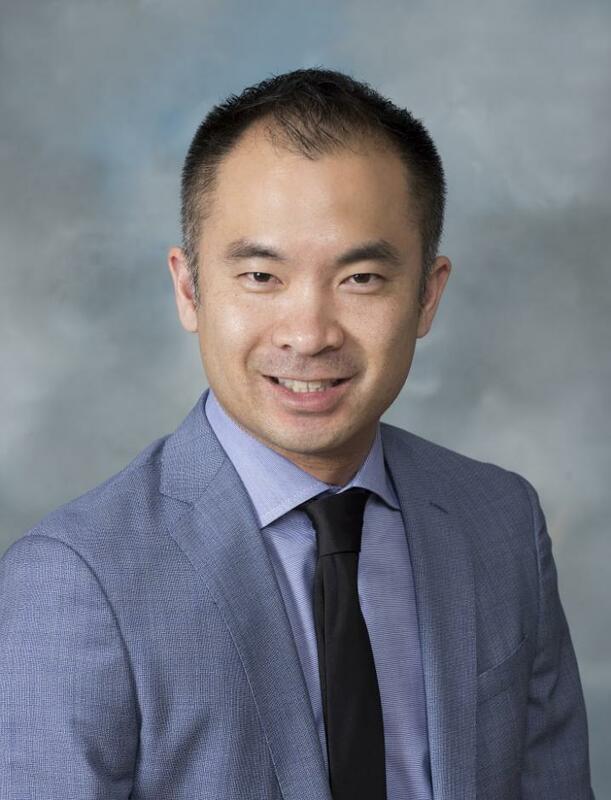 Dr. Eden Lee currently serves as associate director of Psychiatry Residency Training Program for UNLV School of Medicine. She is a teaching attending for Psychiatry Consultation-Liaison Service at University Medical Center of Southern Nevada. Dr. Lee attended medical school at De La Salle University Health Sciences Institute in the Philippines. She completed her residency at Case Western University-MetroHealth Medical Center in Cleveland, Ohio. Dr. Lee is board certified by the American Board of Psychiatry and Neurology. 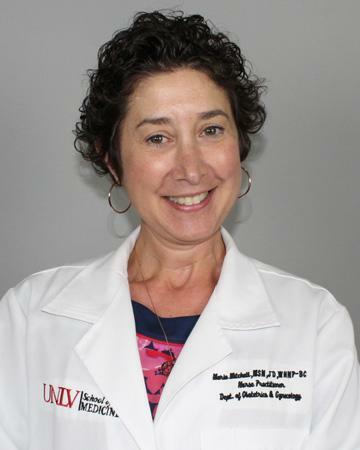 Dr. Alison Netski, an associate professor and chair of the UNLV School of Medicine Department of Psychiatry and Behavioral Health, specializes in the treatment of adults with a broad range of psychiatric illness, including mood, psychotic, and anxiety disorders. 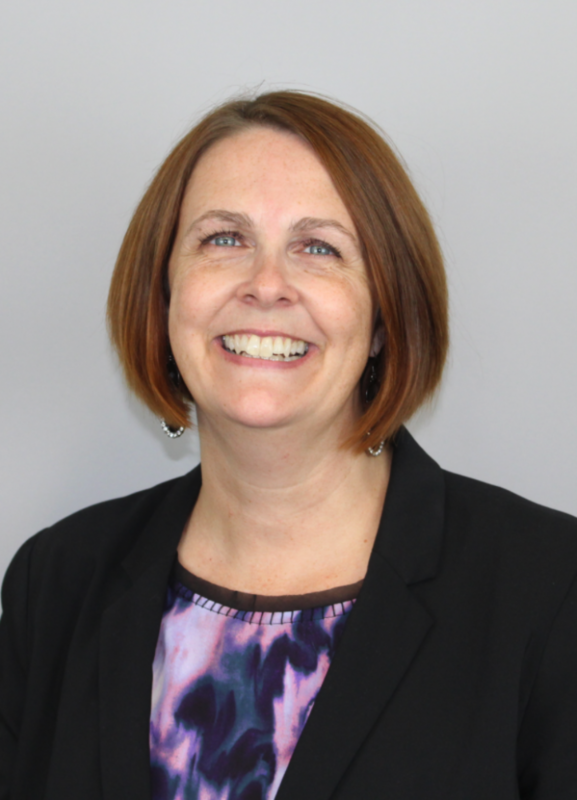 Board certified from the American Board of Psychiatry and Neurology in Psychiatry and Psychosomatic Medicine, Dr. Netski attended the University of Nevada Reno School of Medicine and completed her residency in psychiatry at the University of Maryland/Sheppard Pratt. 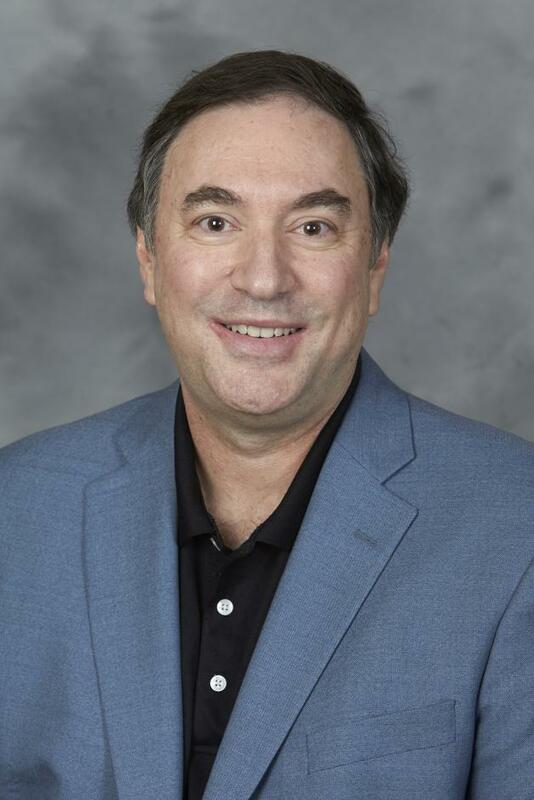 Dr. Mark Suhany, an associate professor in the UNLV School of Medicine Department of Psychiatry and Behavioral Health, attended the University of Missouri School of Medicine. He completed a residency in psychiatry from the University of Texas Health Science Center in Dallas.